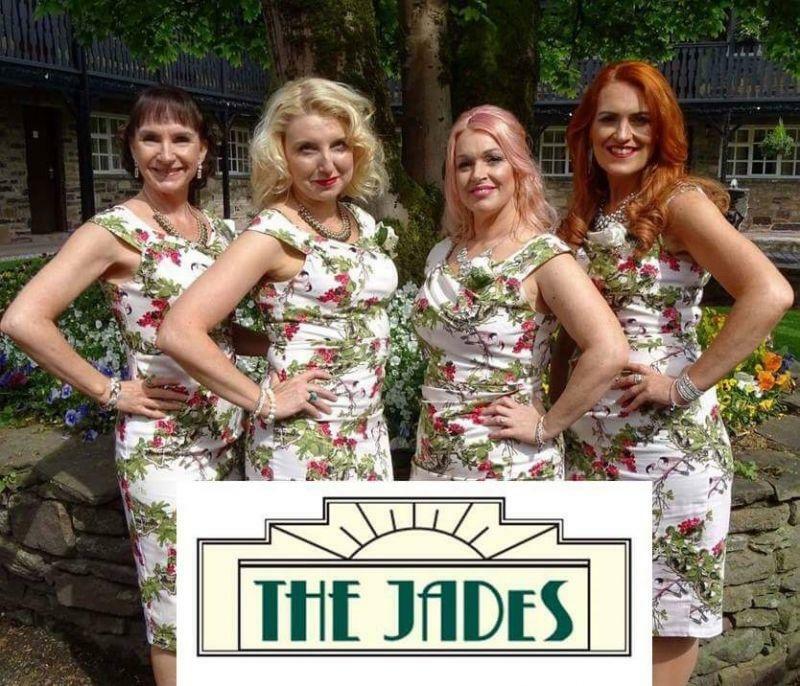 The JADeS are a four part female group. We cover all decades and genres from the 1940s to present day therefore we can tailor make a package to suit all needs and any age as we have something for everyone. We are unique as we enhance our singing with beautiful harmonies which we compose ourselves and also provide a full performance something our previous wedding parties have loved as we become fully immersive with our audiences and always get the dance floor full. We can provide beautiful harmonious ballads for ceremonies, a mix of ballads and mid range songs for cocktail hours and full party songs for your evening entertainment or weddings,birthdays, hen parties and anniversaries, any occasion at all. We like to take modern songs and put a contemporary post modern jukebox/ old style rock and roll on some of our songs making us a very unique group in this modern day as we offer various styles to our singing. So if you want something different that will keep you're guests thoroughly entertained don't look any further. Please visit our website, read our testimonials,peruse our repertoire and keep upto date with our blogs. We look forward to making your day extra special.